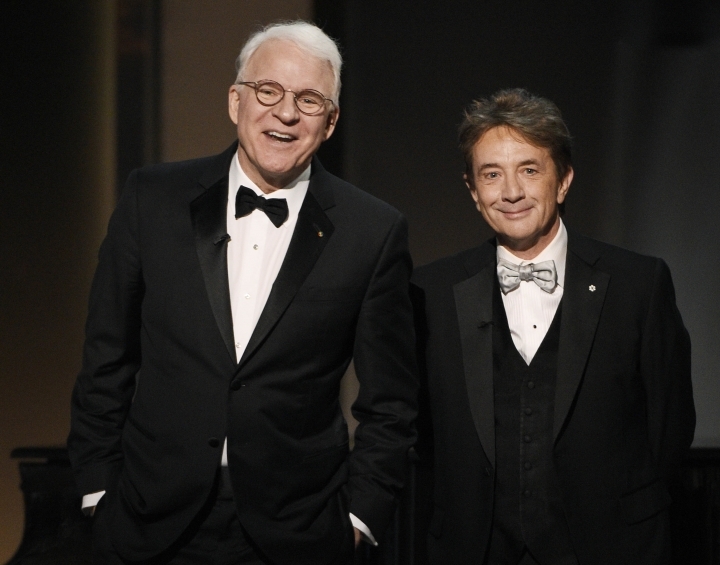 LOS ANGELES — Steve Martin and Martin Short are on the road again with a new tour and some fresh material. Following their popular Netflix special "An Evening You Will Forget for the Rest of Your Life," the new show, "Now You See Them, Soon You Won't," kicks off its 2019 leg on Jan. 12 in Atlanta. Martin says they want it to be one of the best shows the audience ever saw.